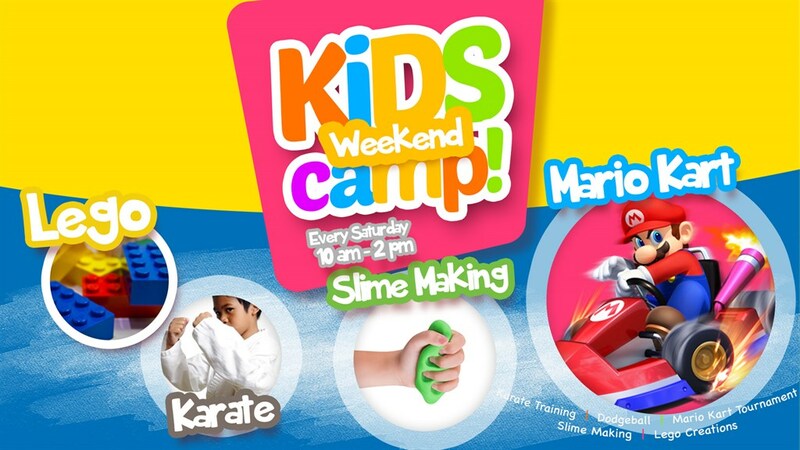 Saturday camp is SKC's newest program. For a limited time only SKC is giving anyone the chance to try it out anytime between 10 am & 2 pm for 2 hours. That's right your first 2 hours are free for you. Book Now above to secure your child's spot while space is available.